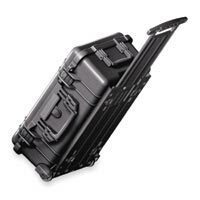 Every Pelican case offers a lifetime warranty and provides an airtight, watertight and virtually unbreakable shipping case. These cases are super tough, good looking, and cost effective. 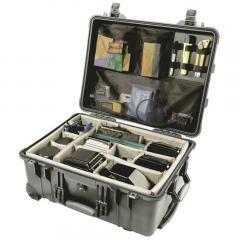 We sell more Pelican Cases than any other brand. 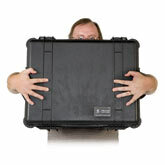 We've arranged our Pelican cases by size. 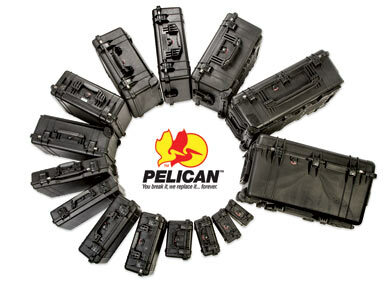 Each Pelican case is available foam filled or empty, and Pelican dividers and lid organizers are available for many of the cases we sell.